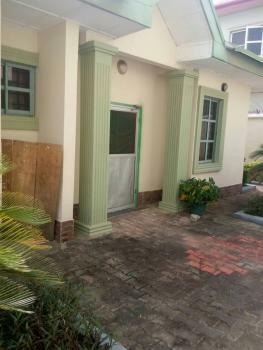 A tastefully built two bedrooms flat located in a super serene area of Ikoyi. The rooms are en suite, neatly tiled, spacious and fitted with wardrobes. 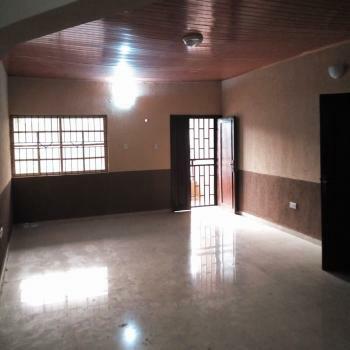 It has a swimming pool, a gym house, constant power supply, ample parking space, good access road, 1.5M service charge, 10% legal fee and 10% agency fee. 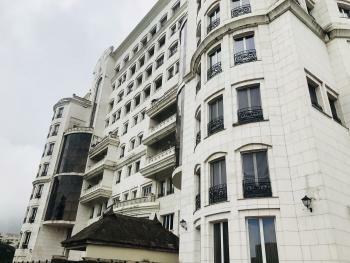 Party furnished Serviced 2 bedroom flat for rent at VGC lekkiPrice: 1.4m Service: 300kFor inspection booking contact Safemade properties on 09081181197, 08030476559. Mr Kingsley Thanks. 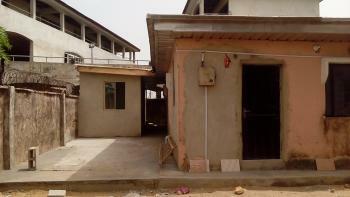 ₦1,400,000 per annum Safemade Properties & Invest. Self serviced with a bq. Serene environment. Good access roads. Good security. 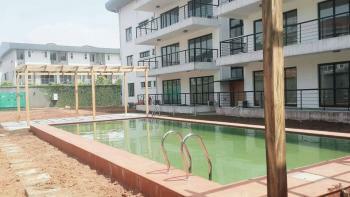 Access to banks and leisure centers. Proximity to the express. Newly built and tastefully finished, fenced gate, security house, upstairs, very large living room and dining space, all round ceramic floor tiles, ALL ROOMS EN-SUITE, inbuilt wardrobes, pvc ceiling finishing, electrical fittings and fancy bulbs, perfectly painted walls, modern shower baths and water closet, wash hand basins, fixed kitchen cabinet and wardrobes, water, electricity, adequate parking space and easily accessible. 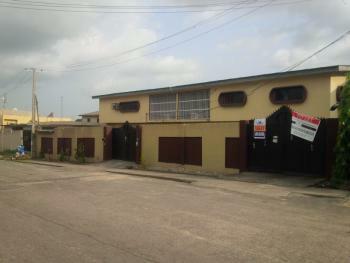 Very clean compound, quiet and serene environment, highly secured and gated environment. 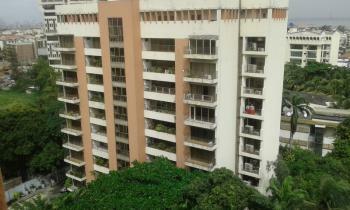 1 year rent obtainable 1 unit remaining. 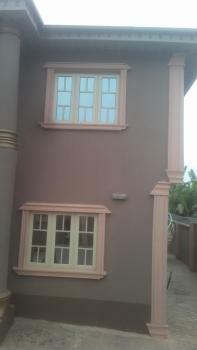 A tastefully furnished three bedrooms flat located in a serene area of Ikoyi. The rooms are spacious and neatly tiled. 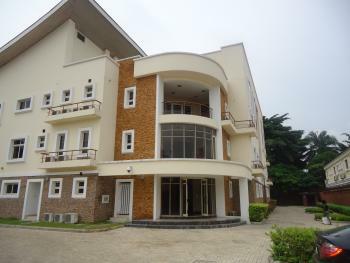 It has a swimming pool and a gym house with ample parking space and constant power supply. There's good access road, 3M service charge, 5% legal fee and 10% agency fee. 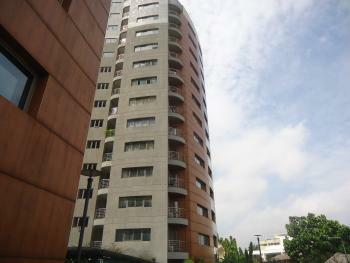 A tastefully renovated two bedrooms penthouse located in a serene area of Ikoyi. The rooms are en suite and spacious with a city view and ocean view. 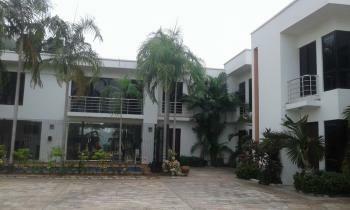 It has a swimming pool, gym, squash court, lawn tennis, children play ground, constant power supply, good access road and ample parking space. There's 2M service charge, 10% legal fee and 10% agency fee. 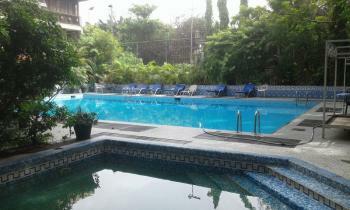 A lovely three bedrooms flat located in a serene area of Ikoyi. The rooms are spacious and neatly tiled. 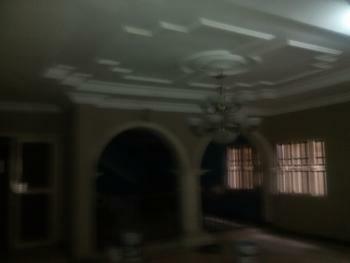 It has awesome green areas, swimming pool, gym, squash court, lawn tennis court, constant power supply and good access road. 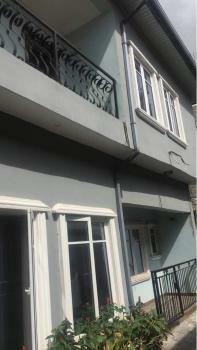 The rooms are fitted with nice wardrobes, there's a service charge of 2M, 10% legal fee and 10% agency fee. 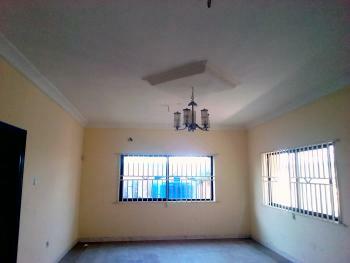 A good three bedrooms flat located in a serene area of Lekki Phase 1. 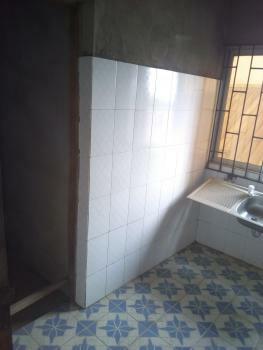 The rooms are en suite and conducive, they are neatly tiled, spacious and properly ventilated. 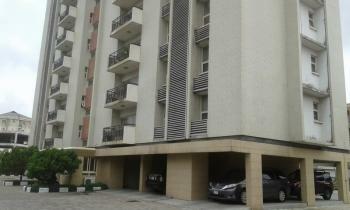 It has good access road, parking space and nice facilities. There's 250K service charge, 50K refundable caution deposit, 10% legal fee and 10% agency fee. 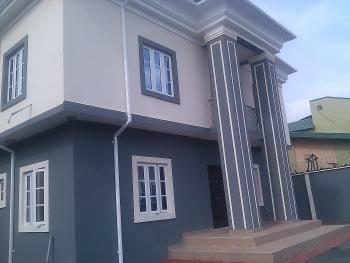 Well Built And Beautifully Finished 2 Bedroom Serviced Flat. 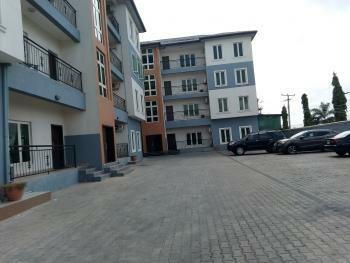 Well Built and Beautifully Finished 2 Bedroom Serviced Flat. All Rooms are En suite and very Spacious with good Window Ventilation and Natural Light, Lovely POP. Kitchen also comes with good Quality Cabinets and Granite Slab top. 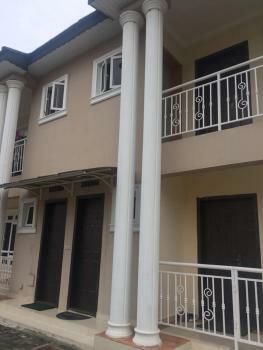 All in a Decent Estate that comes with, Good Water, CCTV, DSTV with Cables, Stand -by Generator, 24 hrs Security, Ample parking space in a serene Neighborhood of Ikate.